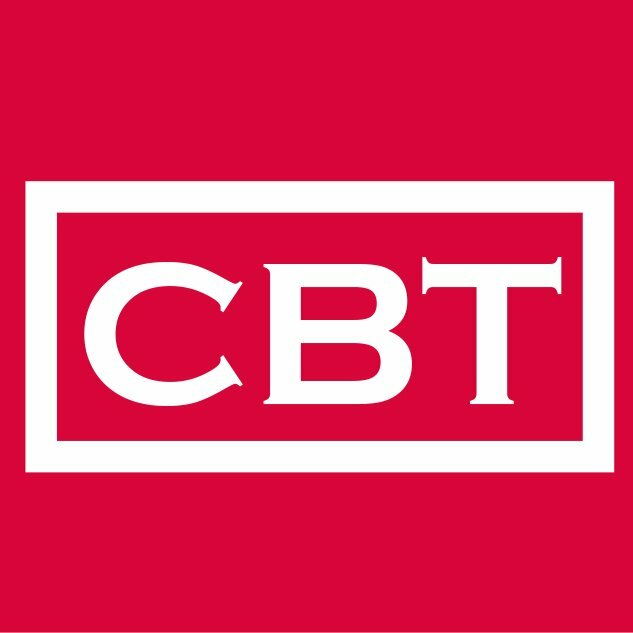 This Click Brick Tech (CBT) News Category, Fintech, addresses the progress of the financial technology in Africa. It seeks to understand, bring to light and tell the story of how technology is being used by Africans in all Financial segments. Offering Bowls are old and boring. Let’s go for Digital Payments in Churches. Ghanaians can now transact with the rest of the world using bitcoin as the mode of payment for the first time, thanks to the introduction of bitcoin business investment by BitPesa, a premier digital payments platform for frontier markets. Does your fintech startup need money? Sign up for the Ecobank Fintech Challenge 2018. If you live in Africa and still haven’t heard about Ecobank then you just might be living under a rock. (sorry…) With over a 1000 branches in 33 different African countries, Ecobank is making impressive strides in the African Banking terrain. Ecobank understands one truth – go digital or die. In order not to die, Ecobank began implementing a bank-wide initiative to Go Digital. Beyond doing that, Ecobank wants to power fintech startups in Africa. In essence, the cake is so large, they want to share it! They began this by launching the Ecobank Fintech Challenge in 2017.